Among my 2015 poetry reflections, I have to take a moment and acknowledge three poet-scholars Yao Glover, William J. Harris, and Tony Bolden. They and various others have actively engaged me on topics concerning black poetry and my entries in 2015 (I'm hoping to shout those various other folks out in future posts). For now, I'm shouting out Bolden, Glover, and Harris, because of how many times I've pulled them away from their own ongoing projects this past year to check out what I've been doing here. I've actually been having a long-running conversation about black poetry with Harris for over 15 years now. I met Bolden in around 2001 or 2002 at a College Language Association conference. Somewhere around that time, I became aware of Glover, who appeared on my radar as a co-owner of Karibu Books. All that was before social media and blogging. These days, I will post a blog entry on poetry and run it by Harris, Glover, and Bolden on Facebook. They'll respond and offer additional ideas for development. On more occasions than I can count, something they'd say in one of our Facebook thread would inspire the directions of my thinking, reading, writing, and blogging. Glover, Bolden, and Harris are poets, which, among other things, means they are interested in playing with and reworking views of language. They have spent years, no, decades working on just the right phrasing here and there, line breaks, reading their work out loud, and so forth. At the same time though, they are scholars and scholarly. They regularly take the long view of what is happening with literary arts and the culture. Harris, Glover, and Bolden are what we might call "critical cultural witnesses" too. They've been paying attention and taking note of notable moment and subtle developments taking place in fields of poetry, black studies, and the broader culture for quite some time. That matters for me because it means I'll pick up all kinds of useful information in the process of developing a longer, more diverse view of things. 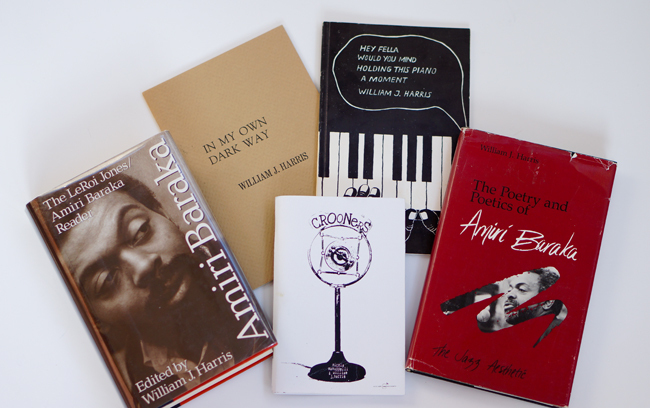 For instance, I'll mention what it was like checking Amiri Baraka out in the early 21st century. Harris will mention what it was like following Baraka in the 1990s, 1980s, and 1970s. My experience having these extended conversations with them on the social media site did make me more aware of how valuable, and really, intellectually rewarding such exchanges can be. Talking poetry -- which led us to talking reading, politics, music, black history, etc. 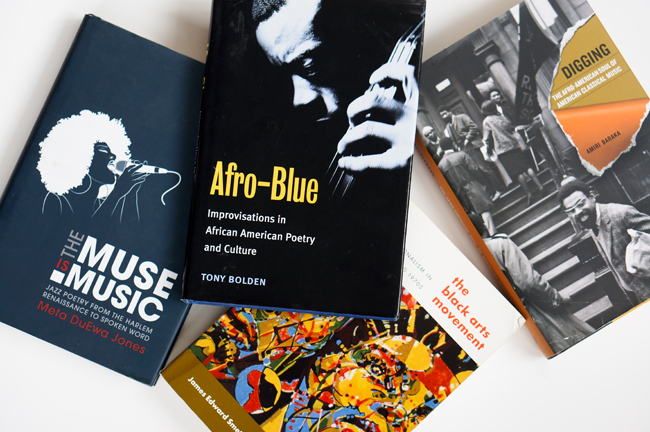 -- with William J. Harris, Yao Glover, and Tony Bolden was essential to my work on the Cultural Front in 2015.